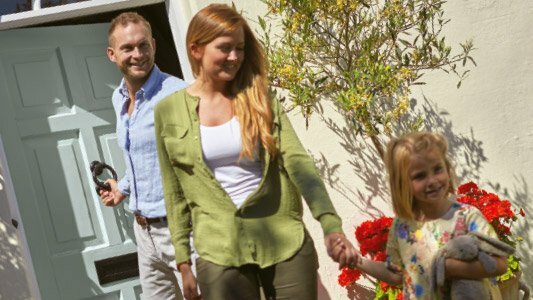 The property market has started to warm up to some positive Spring sales activity, says Philip Jordan, Chief Executive of Henry Adams LLP. 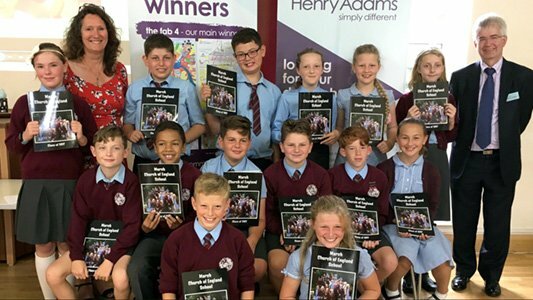 Henry Adams offices across the region have all reported an active start to the 2017 with sales activity spread across most price ranges. As a result we now have active buyers on our database waiting to be notified as soon as new properties come to the market. 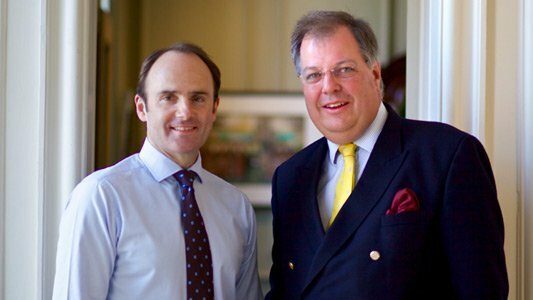 “This, more balanced market should be welcomed by sellers provided they receive good, honest advice so that their properties are accurately priced from the outset to catch the current market activity,” advises Philip. “We place a high priority on training our staff so that all our clients receive advice from the most knowledgeable, local property experts. As a traditional high street agent, we put the full reach of our online marketing to work for our clients, as well as a wide variety of tried & tested marketing channels and a valuable register of buyers, to ensure each property is widely promoted. 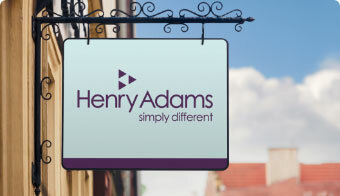 To speak directly to any of our property professionals on sales, lettings, development or just for a local market update, please get in touch with your local Henry Adams office.